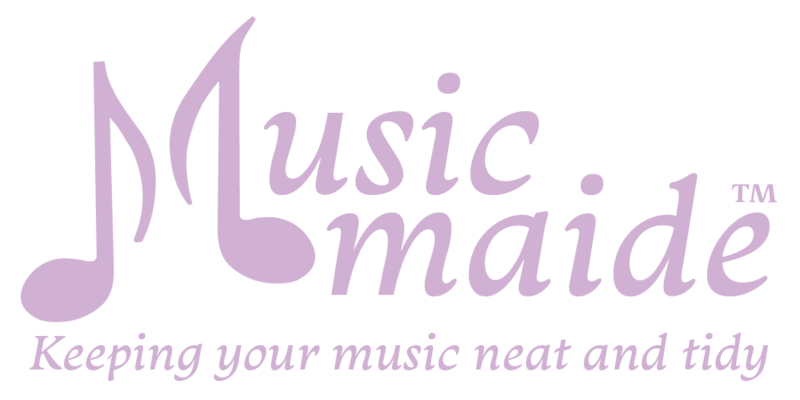 Musicmaide - Clip on sheet music holder, gig bag, no more clothespins. If you are having problems with checkout—please call us at (937) 239-9064. We can take your order over the phone. Returns: We accept returns on unused merchandise within 14 days for a refund of the purchase price. Please contact us (937) 239-9064 for return authorization. We answer most emails within 24 hours so be sure to check your spam folder for our response so you don’t think we are ignoring you!